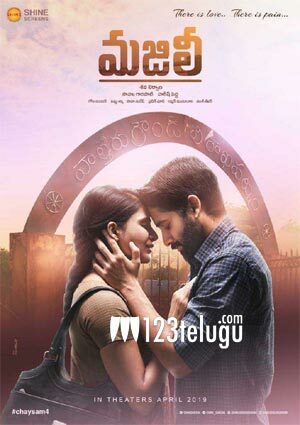 After a solid first week, Naga Chaitanya and Samantha’s blockbuster romantic drama, Majili, had a decent second weekend at the box-offices across the twin Telugu States. The film registered full houses at many theaters in Andhra, Ceded and Nizam on its second Sunday. In Krishna district, on Sunday, Majili collected Rs 7.81 lakh share at the ticket counters. The film’s overall 10-day share is Rs 1.66 crores. The film has already landed in profits, and it remains to be seen whether it will breach the Rs 2 crore mark by the end of its full run.